Welcome to Rutland Riding Club! 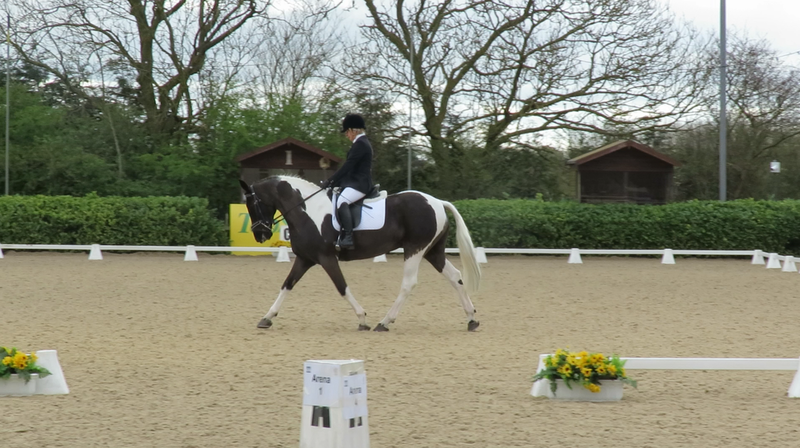 Many thanks to everyone who competed and to Rosemary David, our team volunteer, who wrote for one of the Dressage Judges. The Rutland and Stamford NFU Ladies Club have invited Rutland Riding Club Members to join them in the visit to Newmarket on Tuesday 23rd April 2019, as there are a few spaced left on the coach. Full details are shown on the link below. 5 May at Boughton Mill EC. The BRC Grassroots Points League has started again for 2019 and will run until the end of October. The league card is attached and the link below will direct you to the page on the BRC website. BRC Membership & Competitions Administrator. Team Managers usually circulate an email to all the members they think will be interested in joining a team for the various Area 16 competitions. However, if you are interested in taking part in any of the Area Qualifier Competitions, please contact the team manager listed on the Events page well in advance. Competitions include the discliplines of dressage, show jumping, eventing. 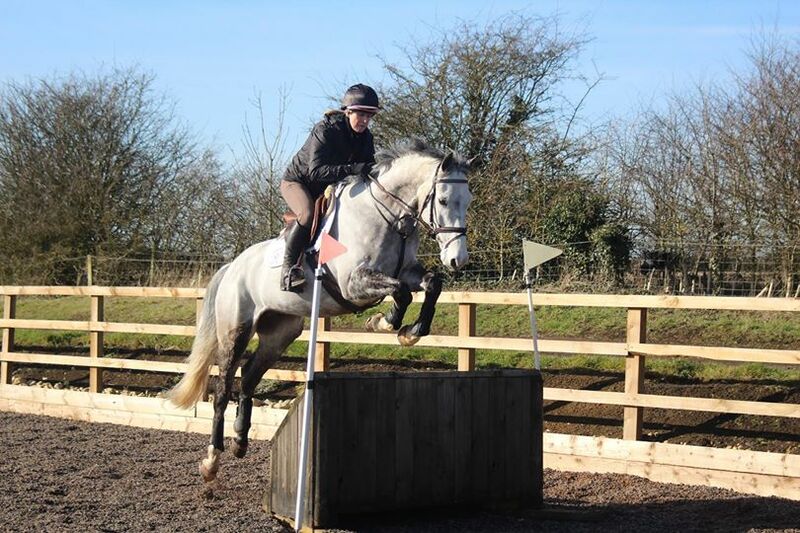 For those of you who use Facebook here is the link to the Rutland Riding Club page. Recent tightening of rules regarding insurance liability have prompted the following clarification. Membership of Rutland Riding Club, or other BRC affiliated Clubs, provides the rider with third party liability insurance in the unfortunate event of an accident occuring at a training event or competition (provided that they are complying with BRC rules such as hat rules). It is a requirement that all competitors have third party liabilty insurance at the time of entry to our competitions and non-members should be able to provide evidence of their insurance. Time: 2.00 pm to 4.00pm approx. We are pleased to announce on line entries through myridinglife for all future competitions. PLEASE NOTE THAT ALL OUR TRAINING CLINICS ARE OPEN TO RUTLAND RIDING CLUB MEMBERS' ONLY UNLESS SPACE ALLOWS. IF YOU ARE INTERESTED IN JOINING THE CLUB PLEASE SEE THE CONTACT US PAGE ON THE WEBSITE FOR DETAILS. WE WARMLY WELCOME ALL NEW MEMBERS. To join us, or for more details please click on the Contact Us link above or download the membership form below. Sue Scarrott at suescarrott@yahoo.co.uk , use the 'Contact Us' link or message via the Facebook page.